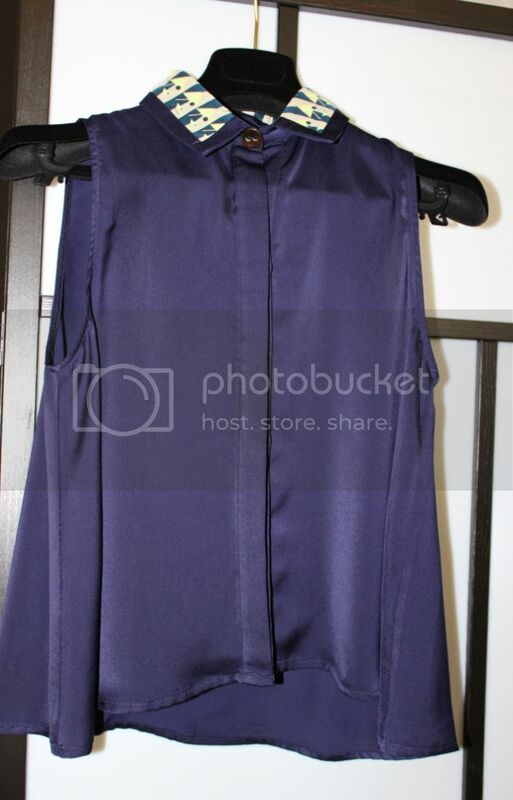 Last week I went to visit the Paper London showroom to check out their SS12 collection. 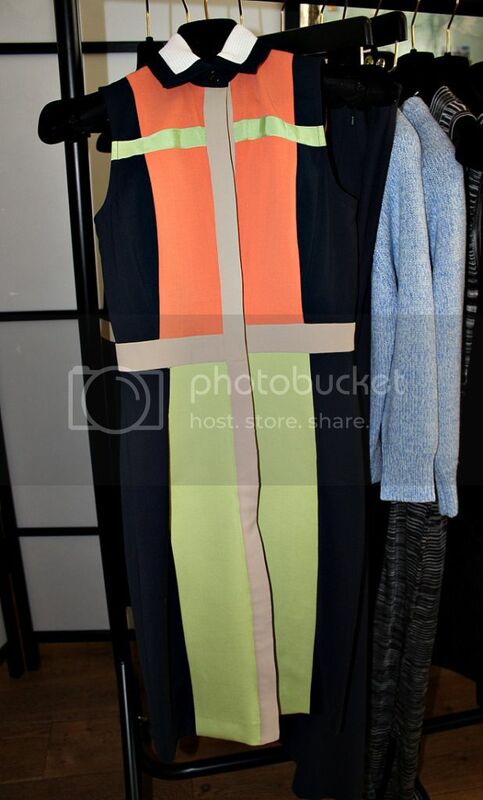 I really enjoyed exploring through the collection, the colours were beautiful and I literally loved everything I saw. I love wearing knits, maxi dresses/skirts, shirts and blazers, they had it all in this collection. Paper London is here to create an inspirational, chic workwear for women so you don't need to wear the same boring black skirt and shirt to the office, but apart from just wearing these pieces to work you can also wear it on a day out, that's what I love about this brand. There's so many things I wanted to take home with me especially the Martini printed collar shirt-vest and the striped maxi dress!! "Paper is about creating a confident modern wardrobe for women." I love this collection, especially the yellow coat. I love their philosophy of 'inspirational, chic workwear for women'. Great pieces!! 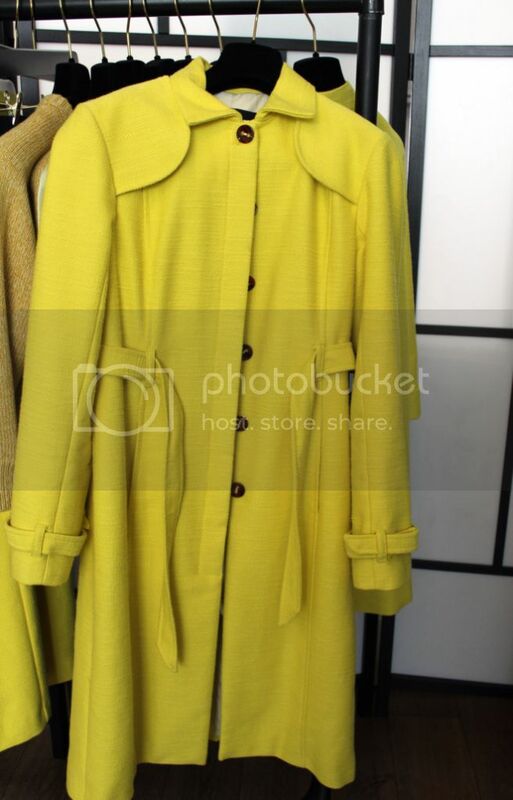 Love the yellow coat! The yellow trenchcoat is great. Loving Paper London-you have exquisite taste! Glad I found your blog!